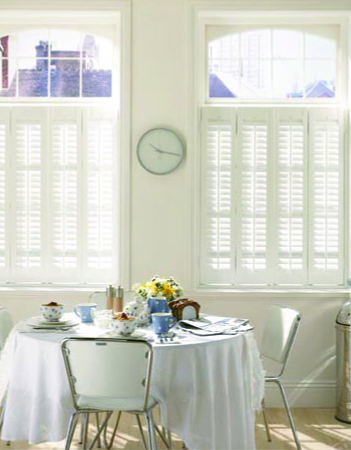 Our shutters are made to measure and hand-crafted to ensure a perfect fit for your windows or doors. 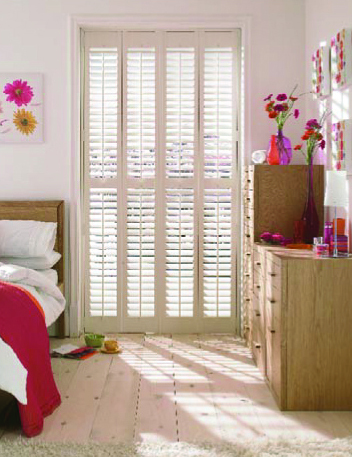 All of our shutters come with a finish of your choosing from our colour range, included in the price. Simply pick from the colour and finish swatches your consultant will bring to your appointment. Our most popular option, single full height panels cover the whole window. 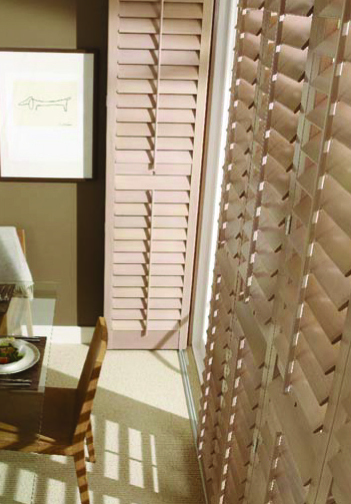 Quite often full height shutters will have a divider rail so you can operate the slats above and below it independently to control the light according to your needs. Pros Great insulation, privacy and noise control. Cons There aren’t any! 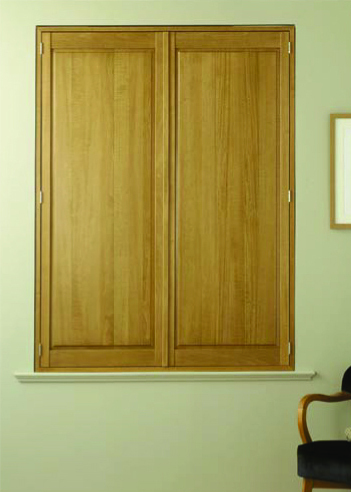 Best for French or patio doors and tall windows but are sufﬁciently ﬂexible to be adapted to any window. Pros Cheaper than full shutters and let in more light. Gives a lovely Continental feel. Cons Less draught prooﬁng – more a decorative feature than practical. Cons Not suitable for all windows as they can look too busy. 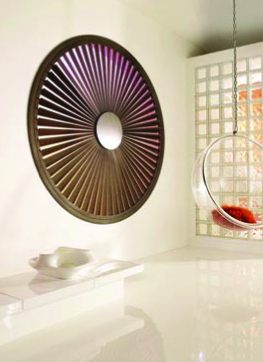 Bestfor Bedrooms, bathrooms and dining rooms. Cons Less ﬂexible – they’re either open or closed. Panels that cover only part of the window. 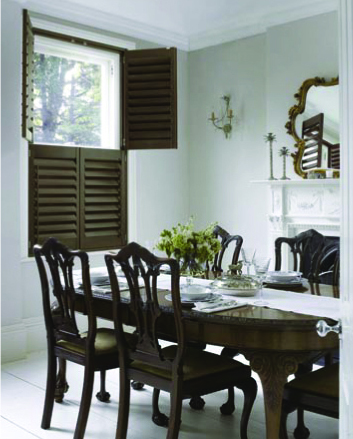 Rather than ﬁtting shutters in the usual manner with frames and hinges, these shutters slide in a track. Pros Give easy access through a patio or bi-fold door and can be pulled right back to make the most of a view. Cons Can be more expensive. Best for Any unusual shaped window.